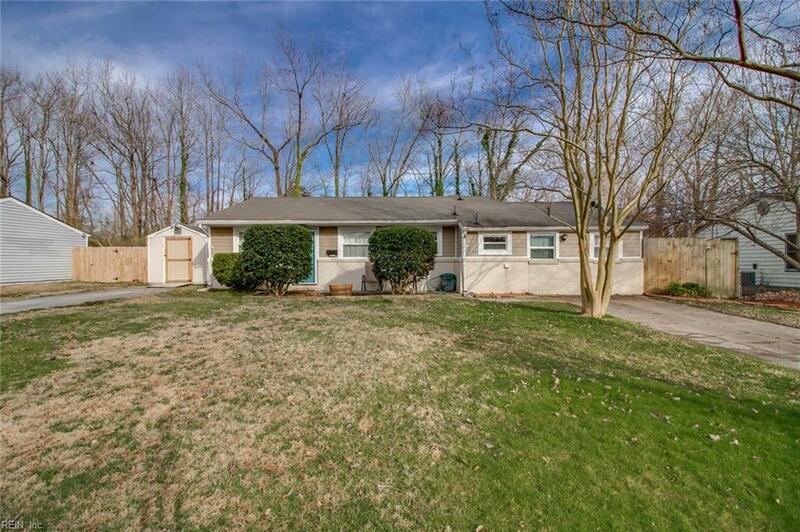 420 Mango Dr, Virginia Beach, VA 23452 (#10241143) :: Abbitt Realty Co. 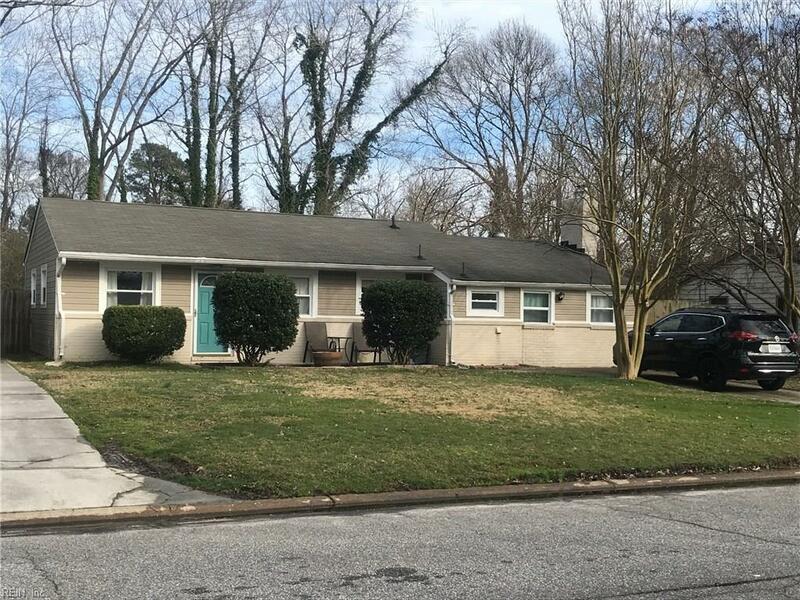 Updated 3 BEDROOMS/2 BATHROOMS ranch in the heart of Virginia Beach located in the Malibu/Kings Forest area. 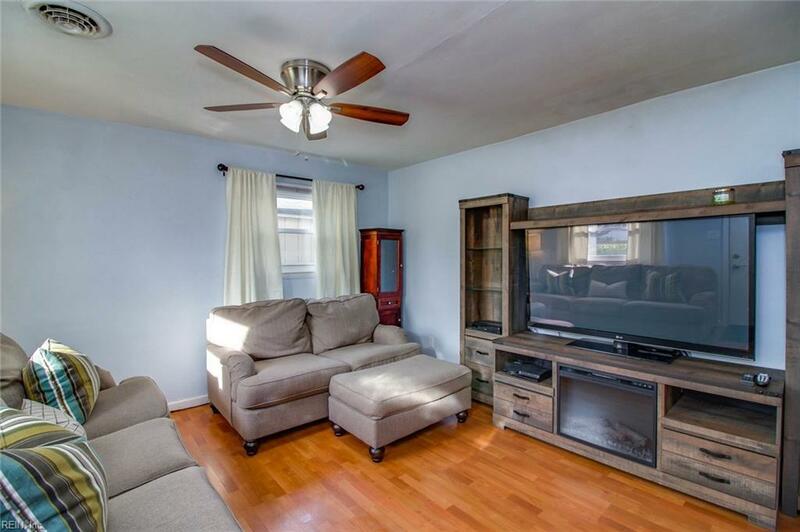 Newer kitchen, baths, windows, HVAC and more. Must see! 2 driveways for plenty of off street parking. Private fenced yard with 2 sheds for storage. 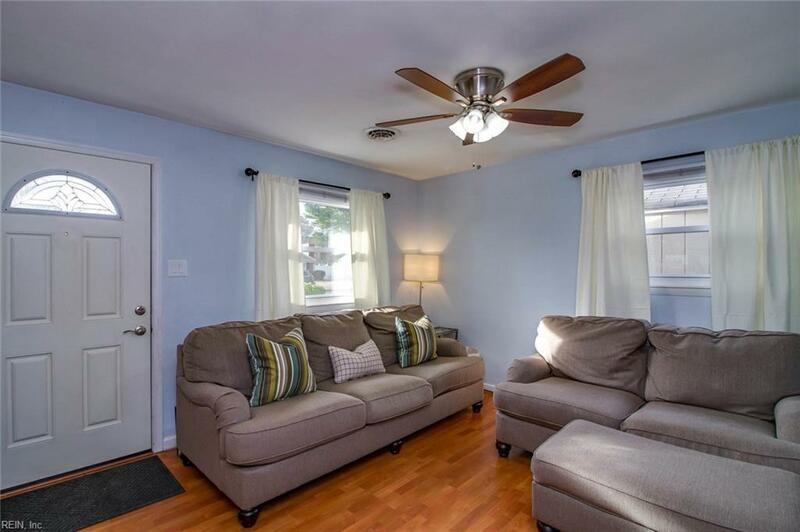 You will love this neighborhood, 5 minutes to Town Center and 15 minutes to the Beach! Desired schools.